Dear Lord, by virtue of their Baptism and Confirmation, lay Christians have the right and duty to spread the message of salvation to all men throughout the earth. (CCC 900) Today we ask that You bless the work of all lay teachers of the Faith; DREs, catechists, parents, and parish leaders, as they bring the Gospel into the ordinary circumstances of the world. 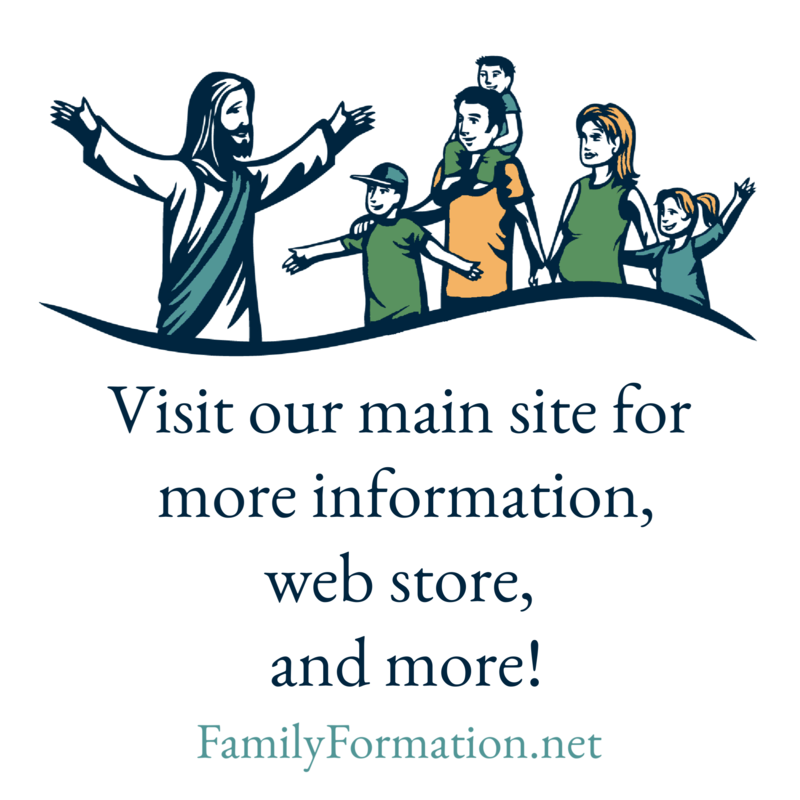 (CCC 905) We pray especially for all who use any Family Formation materials in this work of evangelization. Our Lady, Help of Christians, pray for us as we pass the Faith on to the next generation.